Finally, a professionally done and statistically significant study that proves even low dose radiation is extremely harmful. The results of the study contradict the idea that there are no adverse radiation effects, or might even be beneficial effects, at these very low doses and dose-rates. 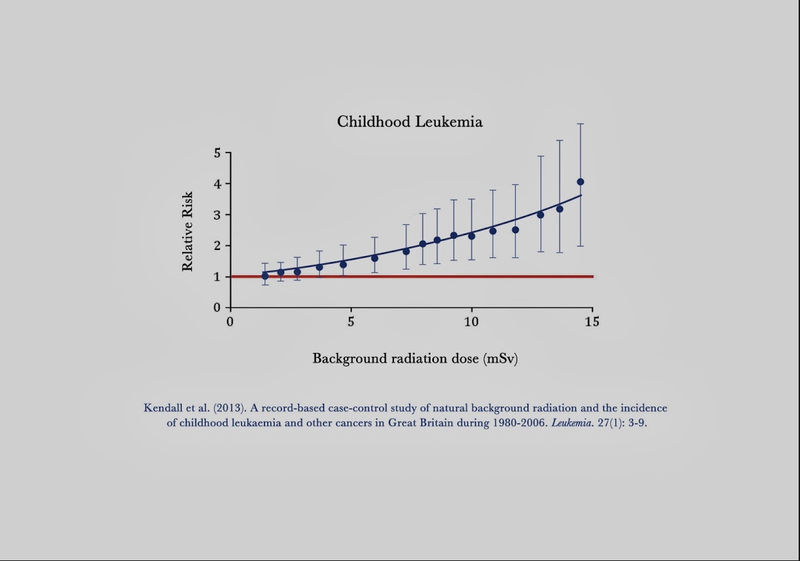 Arguably the most important study in the annals of radiobiology, confirming no-threshold risk for childhood leukemia down to micro-doses of natural background radiation -- lower than 'low dose'.